The Cornell College Department of Theatre and Dance is proud to announce its production of William Shakespeare’s “As You Like It,” running Dec. 13–16 in the Plumb-Fleming Studio Theatre on the Cornell College campus. Assistant Professor of Theatre Caroline Price, the department’s head of acting, directs this adaptation of the popular Shakespearean comedy. This troop of actors launches headfirst into the world of mistaken identities and the reality of requited and somewhat unrequited love. 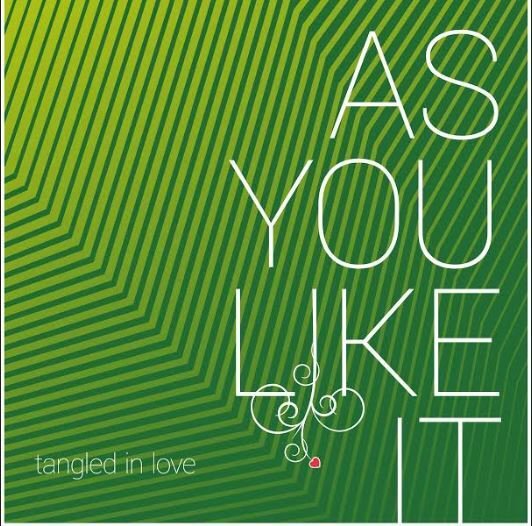 “As You Like It” runs one weekend only, Dec. 13–15 at 7:30 p.m. and Dec. 16 at 2 p.m. Tickets are $10 for adults; $7 for seniors, students, and youth; and free for Cornell College faculty, staff, and students with ID. Tickets can be reserved by calling 319.895.4293 or emailing boxoffice@cornellcollege.edu. The Black Box Theatre is through the front doors of Armstrong Hall. Parking is available in the lot behind and to the south of the theater at the corner of College Boulevard and Summit Avenue.